When you play recorded videos like MTS and M2TS files or downloaded movies on Samsung mobile phones, tablets, TVs, you may encounter the playback issues that your device fail to play the videos or you can just hear the voice but can’t see the image, which is mainly caused by the unsupported video formats, incompatible audio codec with video and the inappropriate video parameters like aspect rate and frame rate. Due to the different Samsung models, their corresponding supported video formats, codecs and parameters standards are varied. Is there any one-stop solution for all Samsung devices? The answer is yes. Keep reading and try the all-purpose Samsung converter. The specific Samsung video converter offers the quick and easy solution to convert any video to Samsung video formats. The optimized ready-made presets for Samsung devices enable you to convert any video to Samsung in one click. So far, it supports almost all Samsung devices including the latest Samsung Galaxy S9/S9+, Samsung View, Galaxy Tab 4, Samsung QLED TV, etc. New models are added timely. Have no idea of Samsung video formats, codecs and related parameters? Don't worry, a powerful Samsung converter is a must-have program on your desktop that can help you easily solve all of the above problems. 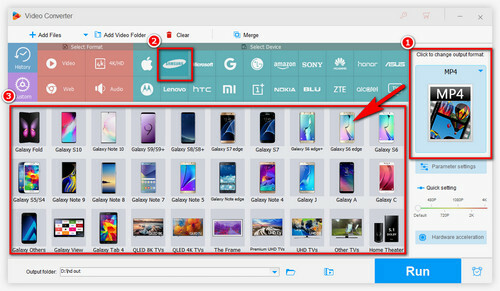 WonderFox HD Video Converter Factory Pro is such a multi-functional Samsung file converter, which can help you convert videos to Samsung in the most straightforward way. The software is easy to install and use since its interface is user-friendly and all features are self-explanatory. Even if you are not savvy, you can handle the software in a breeze. Run HD Video Converter Factory Pro. Click on “Add Files” to import the videos you want to convert to Samsung. You can also directly drag and drop videos into the main window of the Samsung video converter. Tips. The software supports batch-mode and hardware acceleration including Inter QSV and Nvidia NVENC, which enables to quicken the conversion up to 50 faster speed. Click on “Output Format” on the right to open the output format menu. Press Samsung tab and choose your Samsung device model. There are various models for selection. You don’t need to change the formats, codecs and video parameters further since the preset for each model is optimized, which makes your videos compatible with your Samsung device perfectly. Here we use it as a Samsung Galaxy video converter to convert videos to Samsung Galaxy S9. Tips. HD Video Converter Factory Pro is also useful if you need to edit videos. 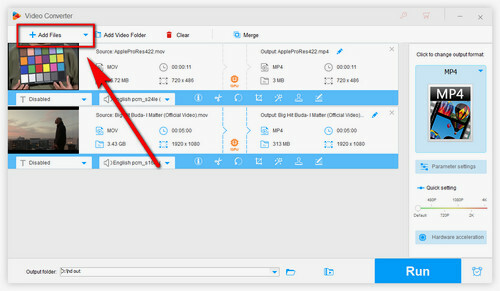 For example, you can crop and cut video clips, add special effects to videos, merge videos into one, and even compress videos to free up your mobile devices space. Specify the output path by clicking on the Folder icon next to Open Folder. Then click on Run to start the conversion. 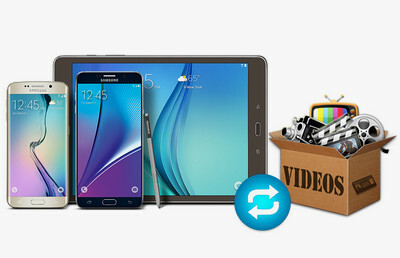 It only takes seconds to convert your many large videos to Samsung friendly formats as a powerful fast video converter. After the conversion is completed, you only need to transfer the videos to your Samsung devices via WiFi or USE cable for watching. More Than a Samsung Converter, It can Achieve More! 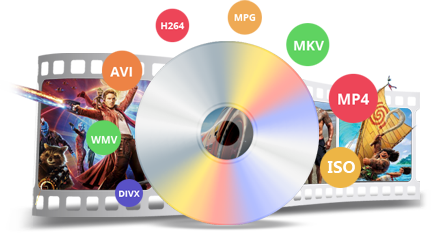 WonderFox HD Video Converter Factory Pro also enables you to convert video to MP4, MKV, AVI, MPG, FLV, WebM, MP3, WAV, OGG, H.265, VP9 and other popular devices besides Samsung. Moreover, you can use it to download videos and playlist from YouTube, change video resolution, bit rate, aspect rate and frame rate based on your demands. The DVD copy software can bypass any copy protection and convert DVDs to Samsung supported digital videos. Hence, you can play DVD movies on mobile devices handily. Over 300+ digital formats and devices are available. You can even use it to copy DVD to ISO/DVD Folder for backup purpose.